We buy houses for cash AS-IS, in ANY condition. Even if they’re in need of repair. Forget paying out for costly repairs and improvements. Get a cash offer on your home quickly and with no hassle. Sell your home with no complications and stress-free. Selling your home doesn’t have to cost an arm & a leg. We Buy South Florida Homes Fast! 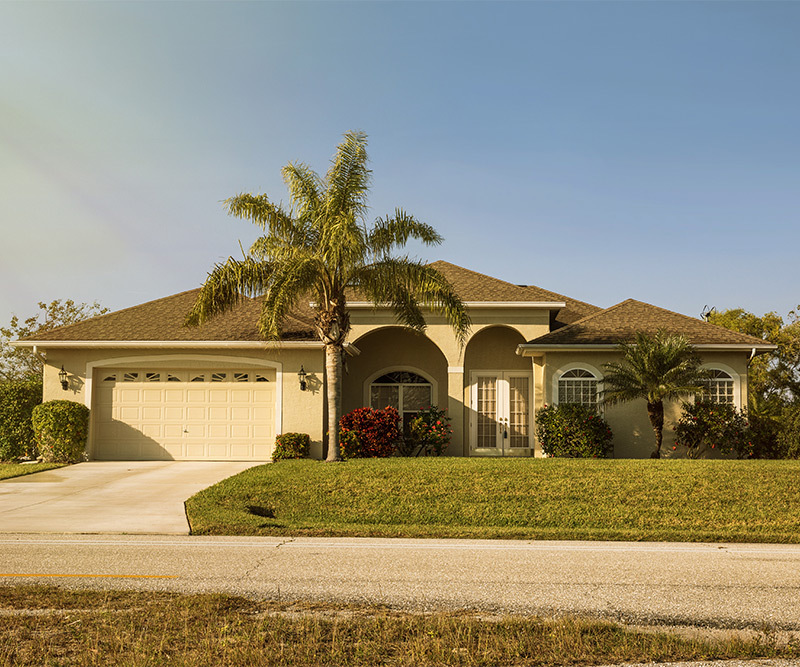 Homeowners all over Florida are deciding to sell their homes fast for cash for a variety of reasons. Selling your home can be a complicated and frustrating endeavor. Regardless if you’re relocating to another city for work, dividing up assets due to divorce, or selling it for other reasons, selling a home is a lengthy and convoluted process. 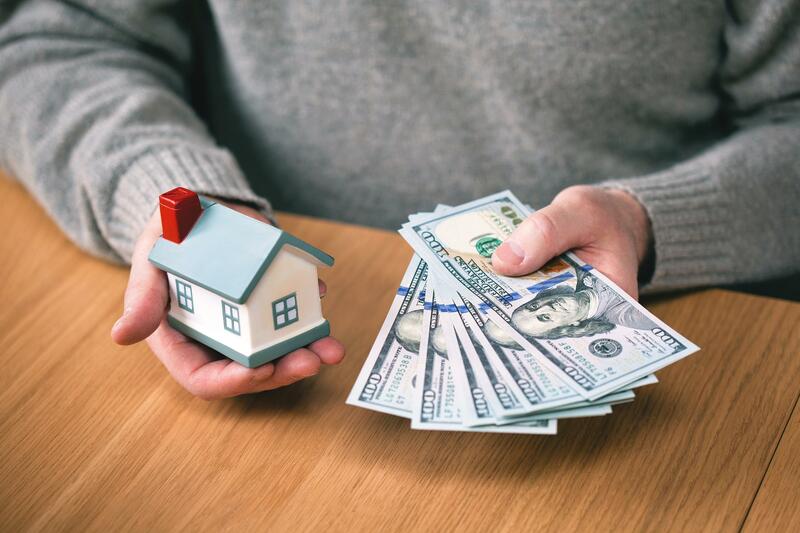 Selling a home often requires you to pay expensive Real Estate commission and escrow fees, and expenses have a way of turning up from everywhere throughout the sale. If you’re in need of selling your house, we can streamline the entire process. Your Florida House Buyers are the preeminent cash home buyers in Miami-Dade, Broward, and Palm Beach Counties. We have purchased properties all over South Florida from people just like you that are unwilling to wait months to close on a deal. Your Florida House Buyers is the #1 buyer of homes in Miami, Ft. Lauderdale, Hollywood, and all over South Florida. We are cash home buyers in Miami and want to make an offer on your home! Unlike traditional real estate agents relying on the MLS and other marketing tools to advertise your home, we take wasted time and unwanted anxiety out of selling your house. We buy houses as-is so there is no need to worry about any repairs or preparation when selling your property. There is no time waiting around, worrying about the outcome of your potential sale. We offer on homes within 24 hours and will close on a deal in as little as 10 days! Regardless if your house is in disrepair, damaged, in probate, or has a lien, Your Florida House Buyers wants to buy your home FAST with CA$H!